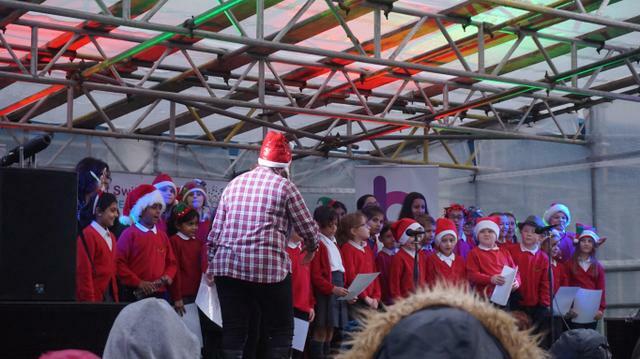 We were invited to sing at Deepdale on 1st December 2018 alongside Beat Radio to welcome in the festivities as they switched on the Christmas lights. What a fabulous performance our amazing choir put on. Well done to all the children and grown ups who took part and hopefully we will see you at our next performance at Morrisons.